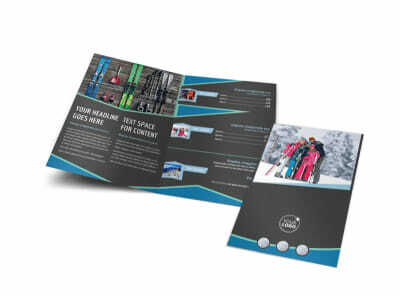 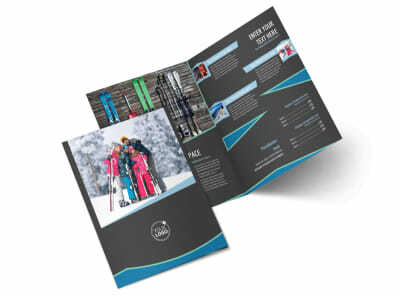 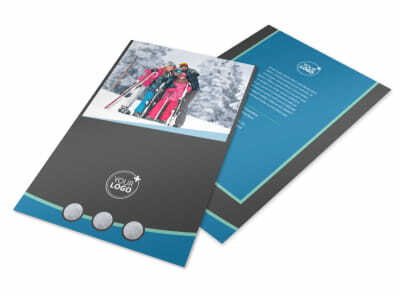 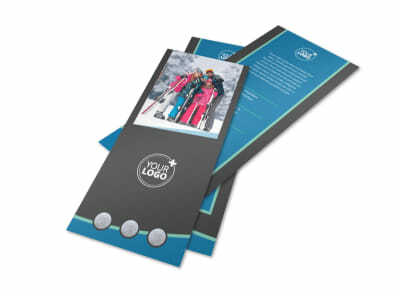 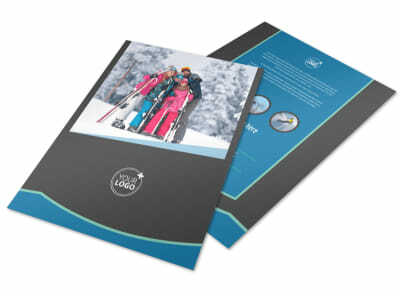 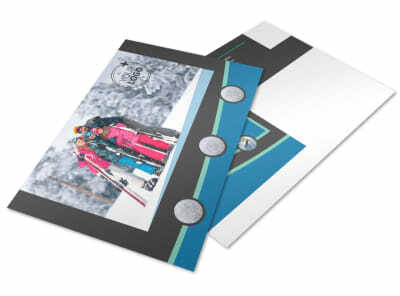 Customize our Ski Resort Postcard Template and more! 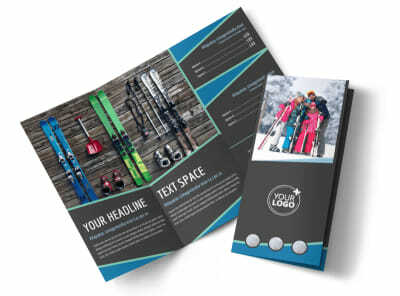 Reach out to the ski buffs in your target market with ski resort postcards that beckon to them to come on out and stay with you. 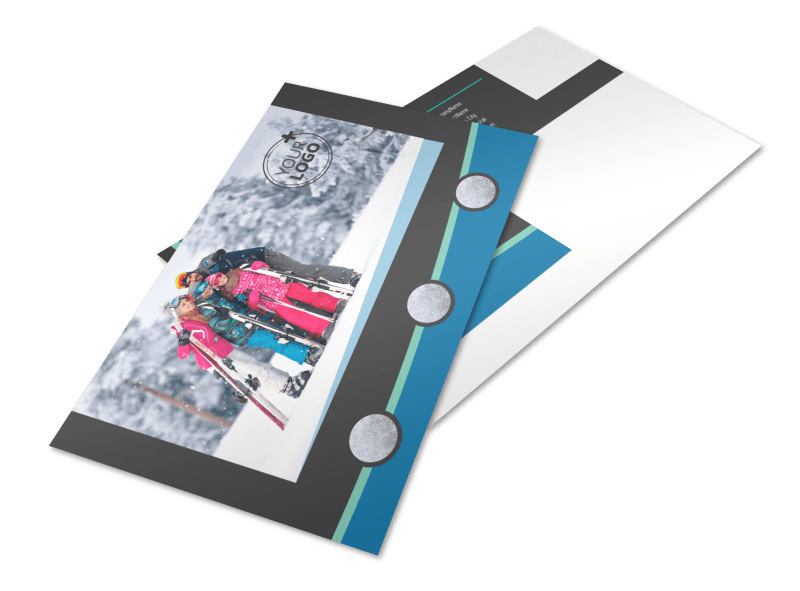 Play with our fun online editor to customize your template with exciting ski-related images and bold text to encourage skiers to choose your establishment for their next big adventure on the slopes. 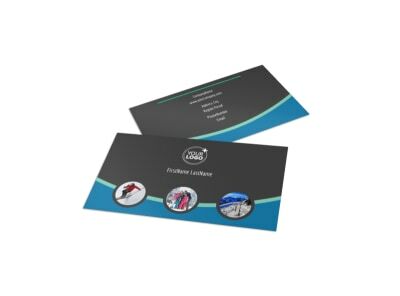 Start designing your postcard now and print from anywhere when you're done, or leave the printing to our experts.